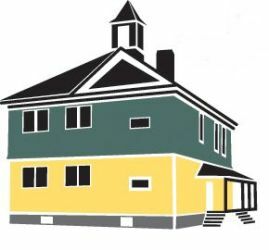 With six key program areas and a roster of more than 40 health, fitness, educational, sports, community-based and youth-focused classes and activities serving all ages group and economic levels. 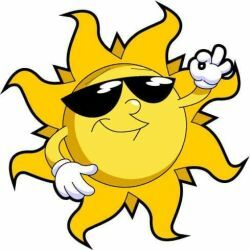 Healthy Acadia is a Healthy Maine Partnership. 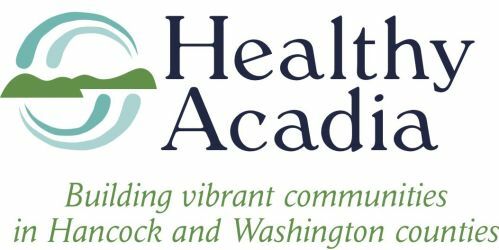 At Healthy Acadia, we are dedicated to building vibrant communities and making it easier for people to make healthy choices for themselves and their families. We address critical locally defined health priorities across the Downeast Acadia region, relying on both private and public funding sources to bring about lasting change. Services include wellness assessment, nutritional counseling, chiropractic manipulation, & chiropractic acupuncture (needles, acupressure, laser, or electrical). Treatments may be long-term or short-term. Open: Monday, Wednesday and Friday 8 - 11 AM and 2 - 5 PM. Other times available by special appointment. 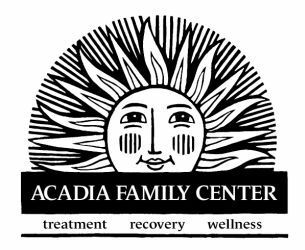 Acadia Family Center provides prevention, education & outpatient treatment for substance use, addiction & related mental health disorders. Our programs are rooted in resiliencey and nurtured by compassion, collaboration & community.